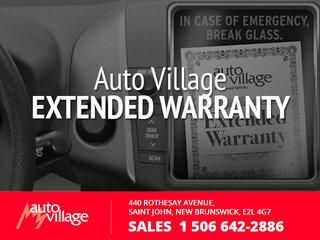 Home > Special offers > Parts & Service > King Mazda's Diagnostic Package! 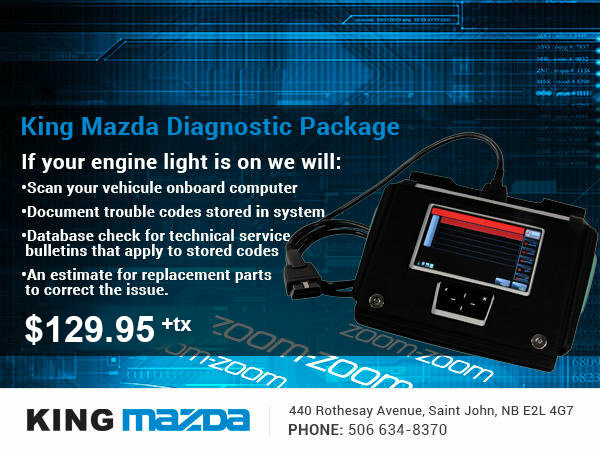 Visit your King Mazda dealer today to take advantage of our great Diagnostic Package! 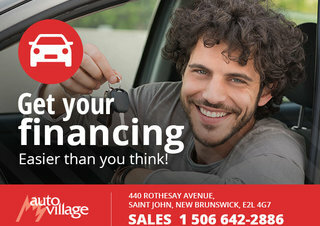 This offer is available for as low as $129.95 (plus taxes)!